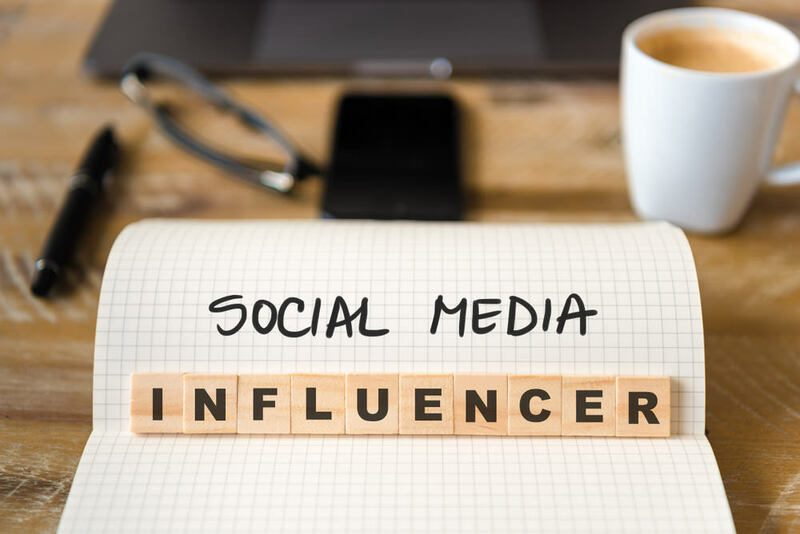 The use of social networking channels has grown in leaps and bounds over the last several years as more and more people use these options to find relevant, exciting, and informative content as well as to communicate and share. Social media plays an integra l role in any SEO campaign and this points toward the significance of social media optimisation (SMO) in boosting content visibility for advertising and marketing purposes. The optimisation of any information meant for the social networks, and the proper distribution of this information, is vital for the success of any SMO campaign. The content generated for social media optimisation purposes can range from videos, images, comments, presentations, status updates, and blog and vlog posts. Such material is geared towards initiating dialogue with followers and thus should always have the potential to spark up online conversations. The growth of social media is profound, and the social networks present a seemingly unlimited opportunity to reach a global audience. The number of online users that are active across social networks grows in double and triple digits as people ceaselessly use these networks to find and share content within and beyond their social graph. The scope of social media goes beyond familiar players such as Facebook, Twitter, Instagram, Pinterest, and YouTube to include Wikipedia and vlogs and blogs. As such, having a profound online presence is not just about having a robust website anymore. Marketing, in all its forms, always has a social element and thus the significance of SMO which can be a tool leveraged to carve a niche for your site. As efforts are put into search engine optimisation for any website, the inclusion of SMO and routine maintenance of the same helps ensure there is consistency in the expected results. So what are the measures needed to improve social media optimisation in the utilisation of the social web for purposes of SEO? The common denominator in the use of social media as a tool in search engine optimisation is that it revolves around sharing of information (content). Always remember that not everyone will be interested in what you have to say and you can reduce such an outcome by researching your target audience. In so doing, you will come up with material that is relevant, easily understood and appreciated. The content should help in optimising your social presence, and that means that your posts or the content you share on your site and social networks should be optimised for searches. It points to the use of relevant, organic keywords. The utilisation of keywords is significant in the generation and exploitation of written materials in matters regarding SMO and SEO. Keyword research is as essential as the need to avoid keyword stuffing. Similarly, relevance is the key to the exploitation of target keywords and phrases. The words and phrases you choose should include details of your social media channels and profiles. The primary focus of SMO is the provision of useful content to your target audience or market. Whatever material you publish or post, be it a video, article, audio file, or image, you should always do so with the intention of helping it reach as many people on the social web as possible. 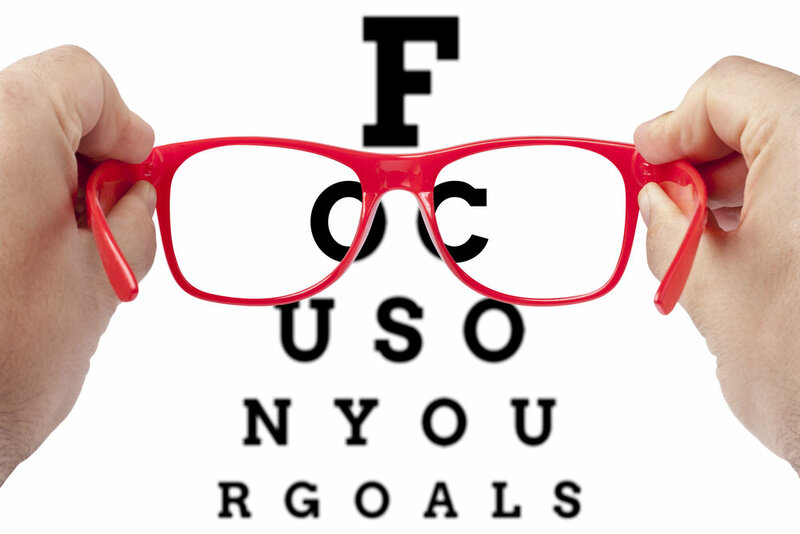 Remember that you will rely on content to receive relevant, quality backlinks. 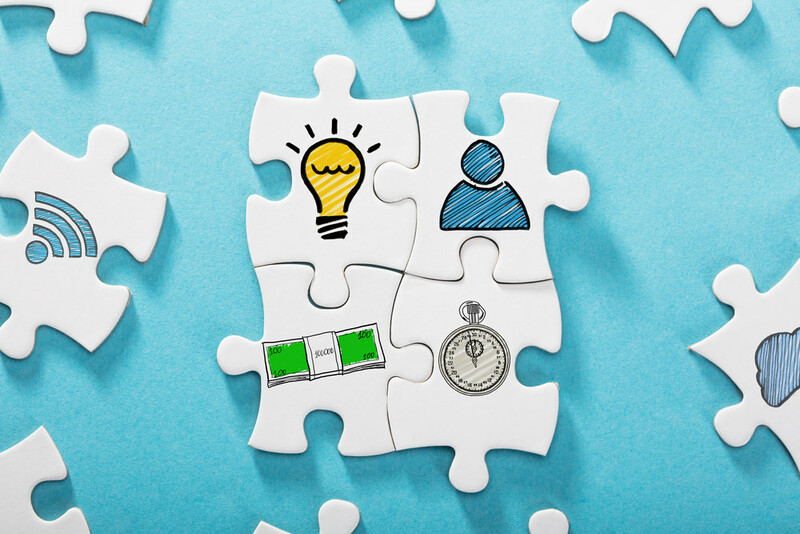 One effective method of helping your website content to travel is by encouraging content mashup. For instance, you can upload a video on your YouTube channel, and this makes it available on your site. Alternatively, you can upload it to your site and link it back to your YouTube Channel. The same thing is possible using Facebook, Instagram, and Twitter among other social media platforms. The objective with this is to encourage the willingness of other sites and entities in the social networks to link back to your website. And it is wise to give preference to online entities that Google regards as authority sites. If such an authority links back to your site or social media account, then that means that you have something they find informative and useful., This points back to the need to regularly update the content on your website and what you post or share on your social networks. Every user that visits your website appreciates honesty meaning they expect you to help them find what they need or to reach their goal. That means the links should lead them to the right information (content), and you have to do this to gain some benefit. You may find that you even have to build links to your competitors that have the information you do not have but you know can be helpful to the user. 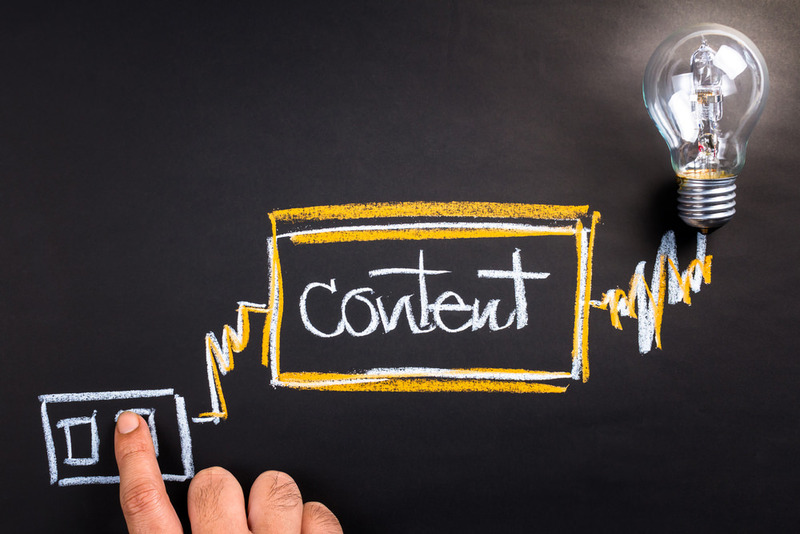 Informative content should translate into quality inbound and outbound links. Achieving this should be in line with the goals of having a significant following on your respective social media platforms. 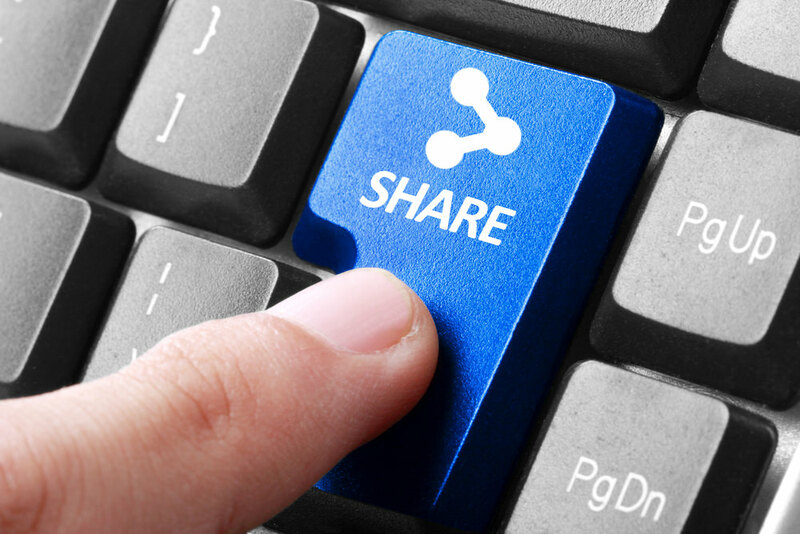 It also should be achieved organically by sharing, posting, linking engaging content. Given the fact that Google and other major search engines are continually watching social networks as part of their search ranking parameters, your notability on the social web is higher if you have a large, growing follower base. With such a following, you will be regarded as an influencer (an authority). Such an authority can be denoted by its thousands of likes, shares, comments, and followers. 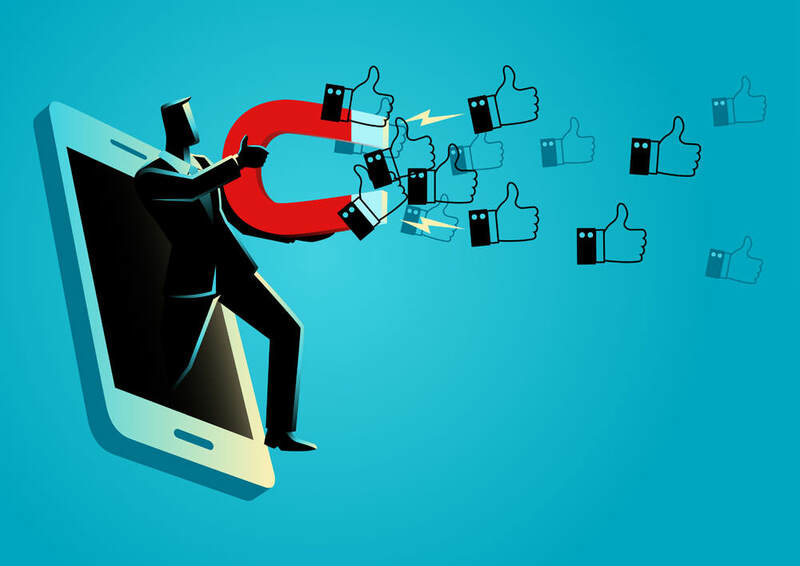 The correct utilisation of social media optimisation in a bid to spark conversations and occurrences online will in the process enhance SEO efforts of reaching out to online prospects. Any comprehensive SMO strategy should encompass the attributes mentioned above, and these should continually be improved upon for the SMO to be a productive part of any SEO campaign. At ETRAFFIC, have put together this piece to showcase what it takes to develop and exploit an effective social media optimisation strategy. We are a digital marketing agency that understands the vital role SMO plays in SEO. We have the tools, resources and expertise needed to help your business release and leverage the full potential of its social media presence. Get in touch with us today and let us help you discover the benefits of social media in marketing and growing your business.